Tired of loose carpet due to a bad carpet install? Miracle Services specializes in correcting incorrect installs. You need us for San El Cajon carpet stretching. It’s amazing how many people think the carpet needs to be replaced when its buckled and wrinkled but we can drastically change that for you. 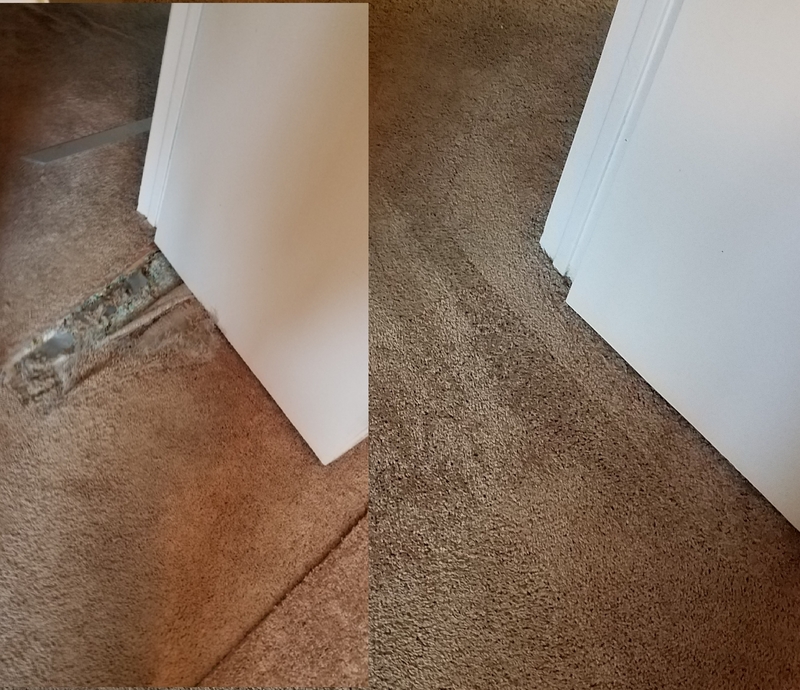 Most homes that we come out to carpet clean have needed carpet repair issues ranging from carpet re-stretching to carpet patching for pet damage. 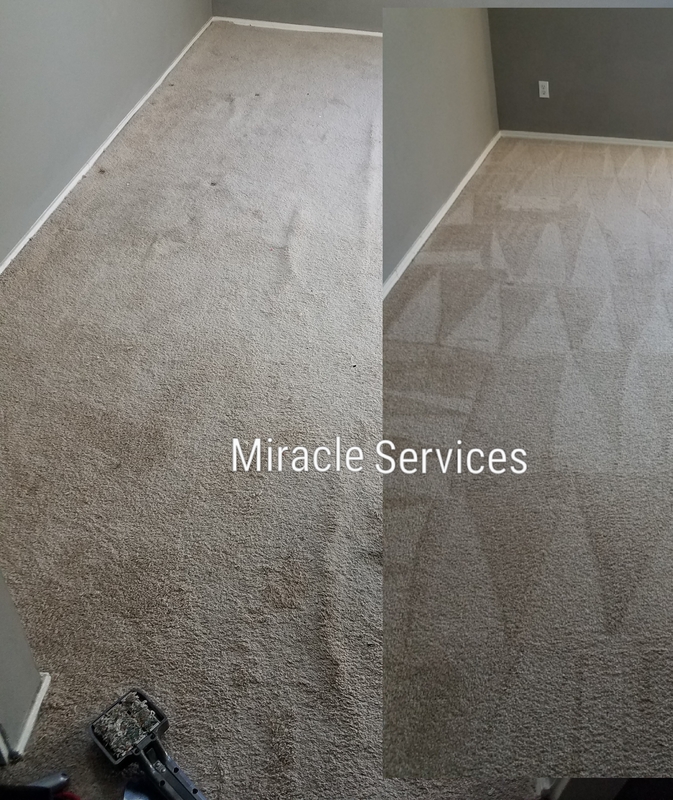 Miracle Services can handle all your carpet related issues, no need to call a carpet cleaner and a carpet repair person. Let us handle it all with just one service visit. It’s quicker and cheaper. Miracle Services is a local veteran owned and operated business since 1994. 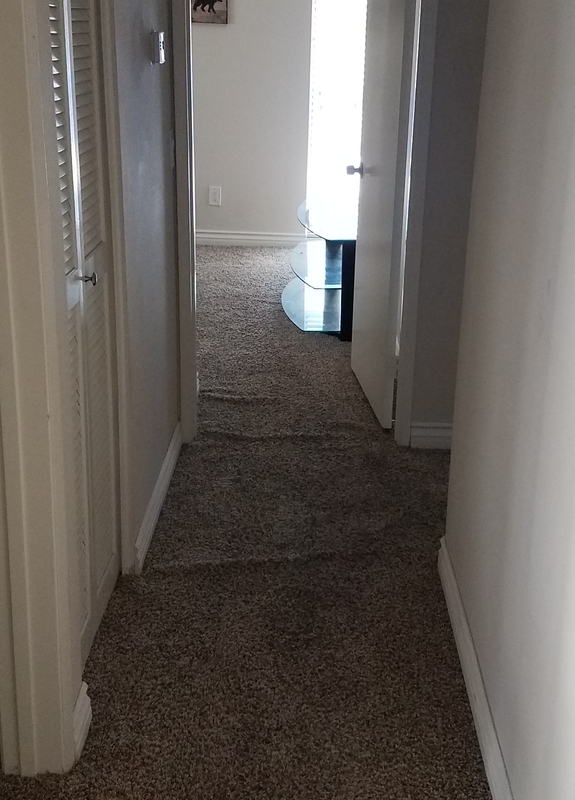 We are not the typical subcontracting entity that try to dominate from out of state such as Creative Carpet Repair, never will we sub our work out or act as a subcontractor. Subcontractors get anywhere from 40-50%, imagine the motivation of someone working that cheap. Imagine the lack of accountability. We service much of San Diego from the 56 down to East Lake and as far east to Pine Valley. In most El Cajon carpet stretching after we stretch out a wrinkle there is the evidence of a crease even though the carpet is stretched flat & tight. We like to clean after the power stretch to soften up and apply high heat to the creased area to iron them out. This is why we recommend to stretch the carpets and then clean them rather than the other way around.